Beautiful cleared lot across from bluff. Ready to build your dream home. 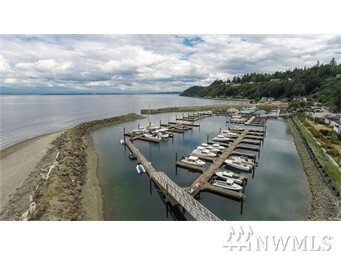 Island s features: Large Marina, PGA Rated golf course. Yacht Club, Tennis Court and miles of beautiful beaches.